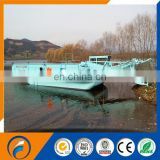 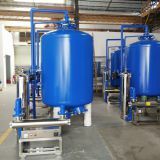 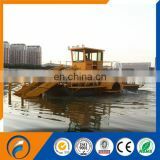 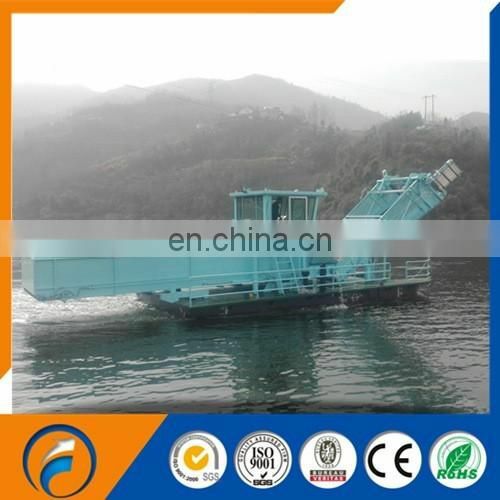 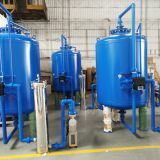 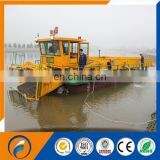 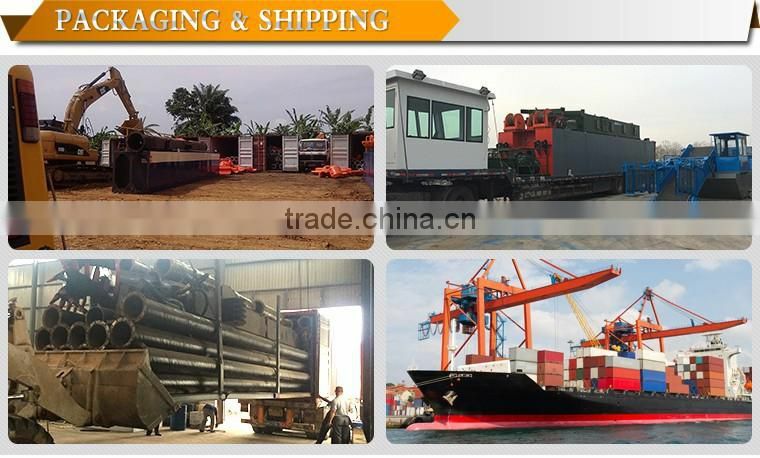 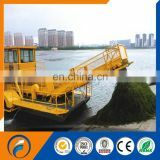 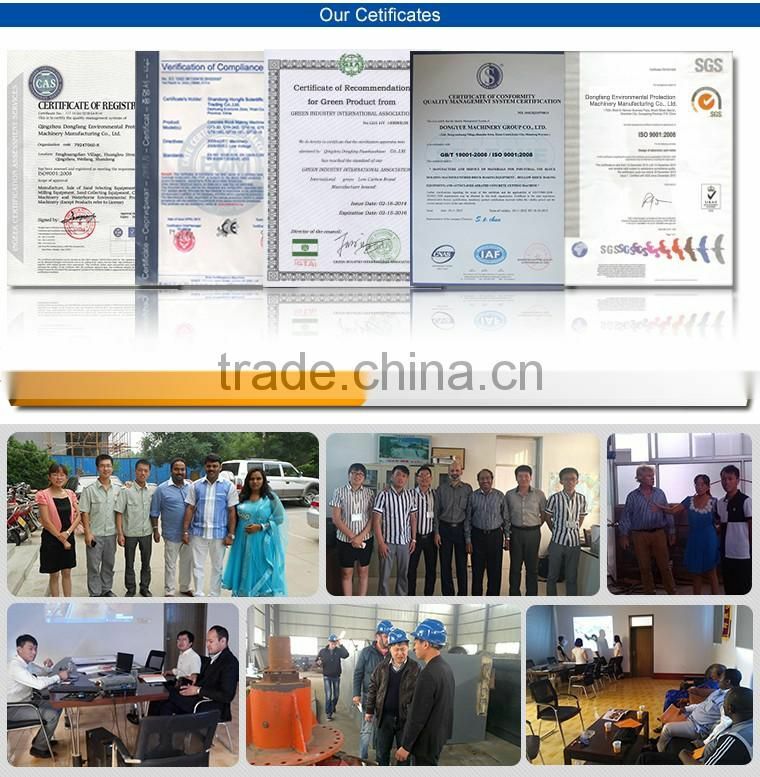 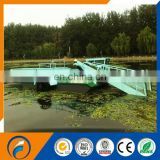 Dongfang aquatic skimmer trash hunter which is used around the world to remove floating trash and debris from protected inland and coastal ports and waterways. 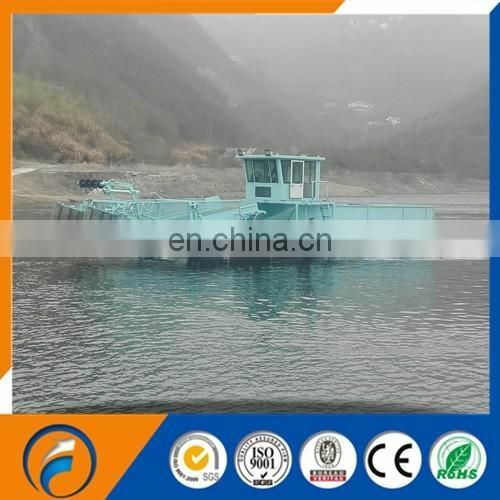 The aquatic skimmer trash hunter is built around a diesel powered hydraulically integral system with a twin propeller propulsion system or bilateral paddle wheel.Hydraulics also power the conveyor systems for the collecting and unloading of the trash. 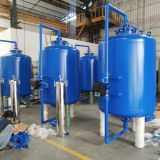 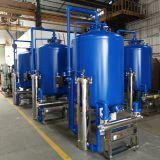 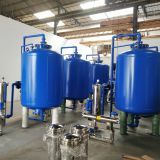 The units are customizable to offer different capacity configurations.